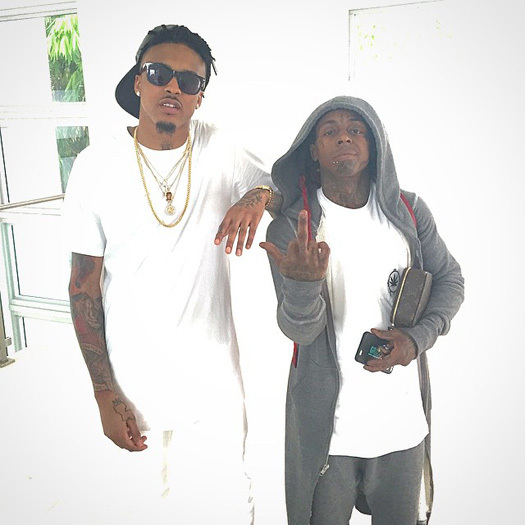 After first hearing a snippet on Monday, here is the full version of August Alsina‘s “Lonely” featuring Lil Wayne. 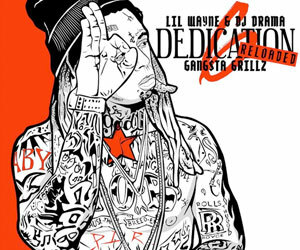 This is the original version of The Exclusives, JulyDaProducer and Kevin Cossom-co-produced song, but for some unknown reason, Wayne‘s verse did not make the official single when it was released in 2017. You can listen to the full version of “Lonely” after the jump below! How do you like this one compared to “Why I Do It” and “Kissin’ On My Tattoos (Remix)“? 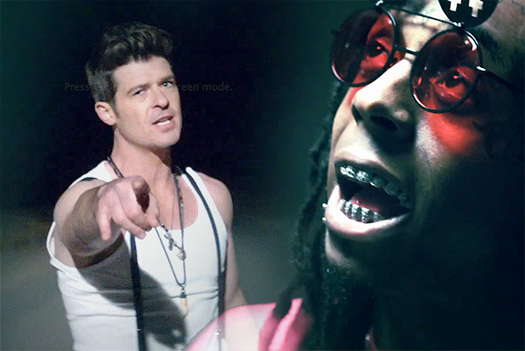 After first hearing a snippet yesterday, Robin Thicke‘s “Ain’t None Of Your Business” song featuring Lil Wayne has now surfaced online. There is currently no word on when this collaboration was recorded or what project it was recorded for, but I will update this post as soon as that news becomes available. You can listen to the Mustard-produced track below! 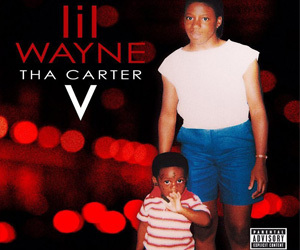 How do you like it compared to Wayne and Robin‘s previous collabos “Pretty Lil’ Heart“, “Tie My Hands“, “All Night Long“, and “Shooter“? After first hearing about this collaboration last month, 2 Chainz has now released “2 Dollar Bill” featuring Lil Wayne and E-40. 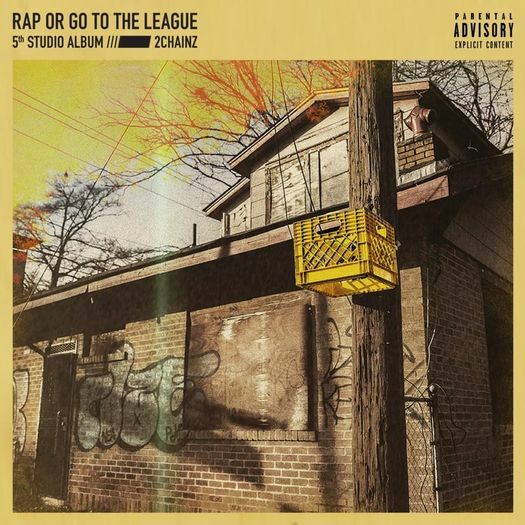 The Mustard-produced song appears on Tity Boi‘s latest album, Rap Or Go To The League, which is available on all music streaming platforms now. You can listen to “2 Dollar Bill” after the jump below! 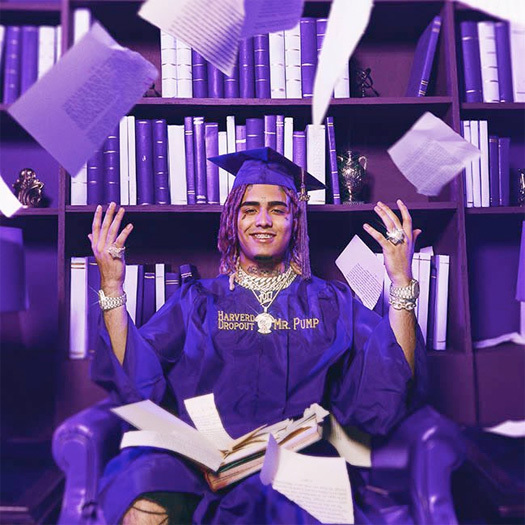 What are your thoughts on the track? We first heard about this collaboration last month, and now here is T-Pain‘s “Goat Talk” featuring a dope verse from Lil Wayne. 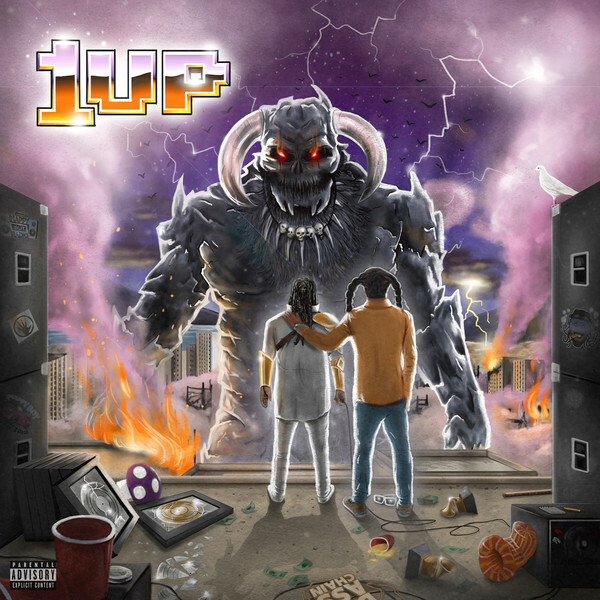 The Bishop Jones-produced song appears on Pain‘s new album, 1UP, which is available on all music streaming platforms now. You can listen to “Goat Talk” after the jump below! 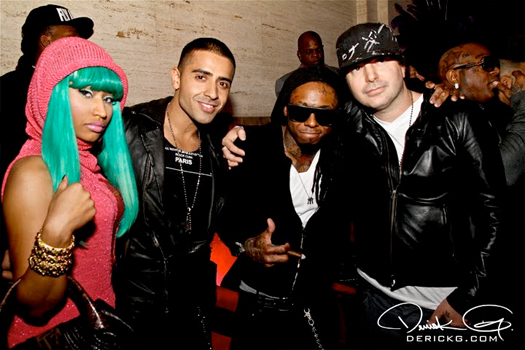 What are your thoughts on the collabo and do you want to see a T-Wayne II joint album?